Alongside the VR Mode integration, we also give developers the ability to move in the standard UE4 Editor with their feet, in addition to the keyboard/mouse or joystick (XInput). To integrate the 3dRudder with the VR Mode, we needed to add some specific code for handling VR Mode to our existing UE4 plugin . We followed the wiki for Creating an Editor Module to create a plugin for the Editor. a. IModuleInterface, which lets us register, start, and stop the module. b. FTickableEditorObject, which allows us to be ticked each frame, and get the input axes value of the 3dRudder and update the viewport camera. In the UpdateViewportCamera, we get the FEditorViewportClient object to call the MoveViewport function. We found this function in the source code of UE4 where it’s being used with the gamepad/joystick to move the camera in the editor. When you update those values, they get saved in Config/DefaultEditor.ini. This way you can have different motion speeds for each project. We built the plugin on Visual Studio 2015 inside an empty project C++. 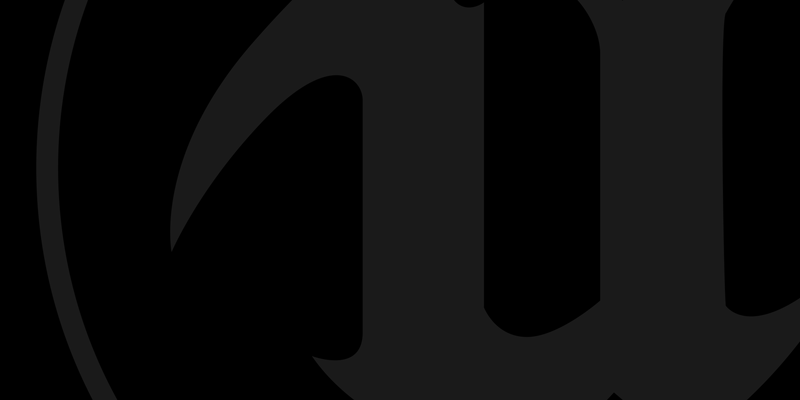 The final step was to submit the package to the Marketplace team and make sure it worked smoothly with the latest versions of Unreal Engine (4.15, 4.16, 4.17 and soon 4.18). The 3dRudder plugin can be found here on the UE4 Marketplace. Overall, the integration went very smoothly. The only issue we encountered was moving the viewport camera, as we didn’t find the correct documentation or sample code. Instead, we looked at the VR Mode source code for how the camera was moved with a gamepad. Finally, we created a video demonstrating how to install our plugin and what it feels like to use the 3dRudder with UE4. It first shows how to install the 3dRudder plugin with the Editor and VR Mode, and then the use of the 3dRudder to move around the scene in the standard Editor at 0:45 and in VR Mode at 2:57. As we feel the 3dRudder really enhances the overall UE4 VR Editor experience, we are happy to give Unreal Engine developers a coupon that lets you buy the 3dRudder from the 3dRudder professional website for $99 or 99€ (instead of $179 or 179€), valid for the next 2 weeks. 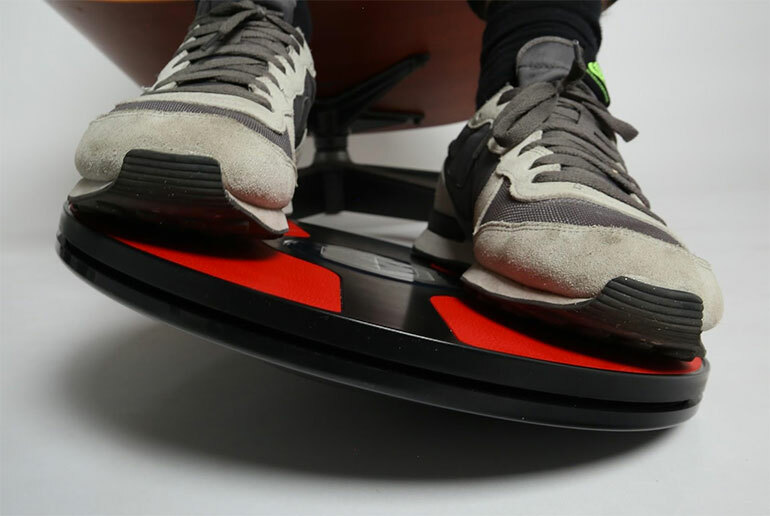 Use the code UE4SPECIAL3DRUDDER at www.3dRudderBusiness.com.